1983: Graduated from the Murmansk Pedagogical School. 1994: Graduated from the Murmansk State Pedagogical Institute. Completed a training course in HR management. 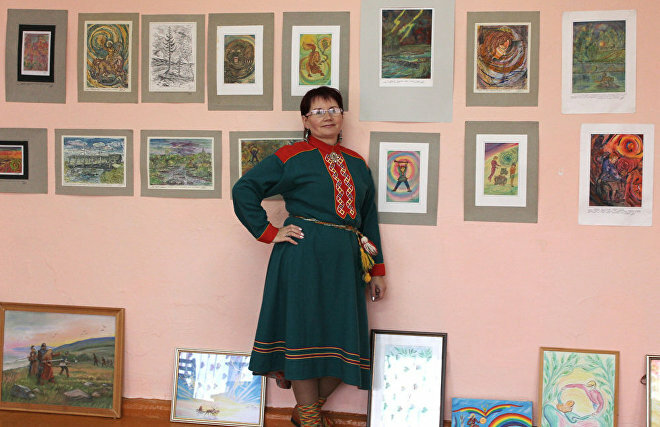 2008-2009: Expert on Indigenous Ethnic Groups’ Affairs at the Tundra Agricultural Production Cooperative. 2008-2012: Member of a Working Group on Indigenous Ethnic Groups at the Barents Euro-Arctic Council. 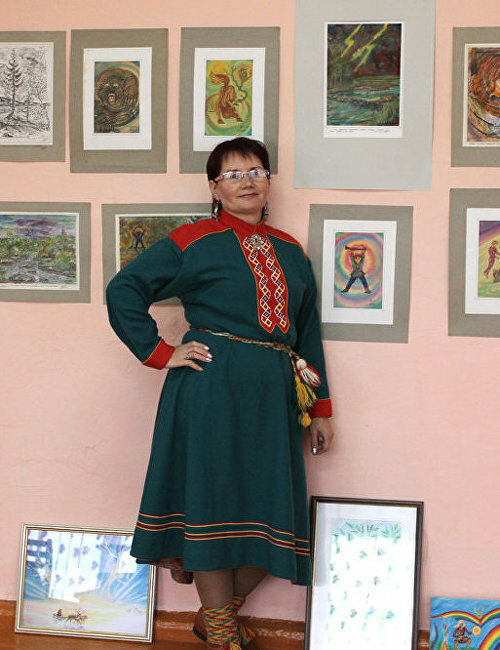 From 2012: Director of the Kola Saami Radio Co. Ltd.
From 2006: Deputy of the Lovozero Rural District Council. From 2008: Heads the Saami Parliament of the Kola Peninsula (Kuellnegk Nyoark Sam’ Sobbar), an elective legislature of the Saami ethnic group.